Paper is a magazine style visual news reader and aggregator app, scheduled to be available from February 3. 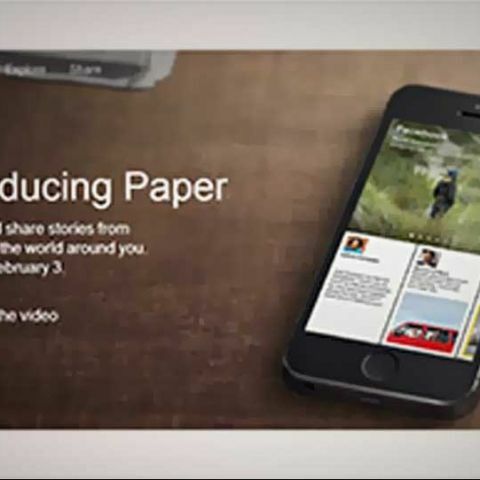 Facebook has officially announced its Flipboard-style news reader service, called Paper. The standalone app will be released for iPhone on February 3. 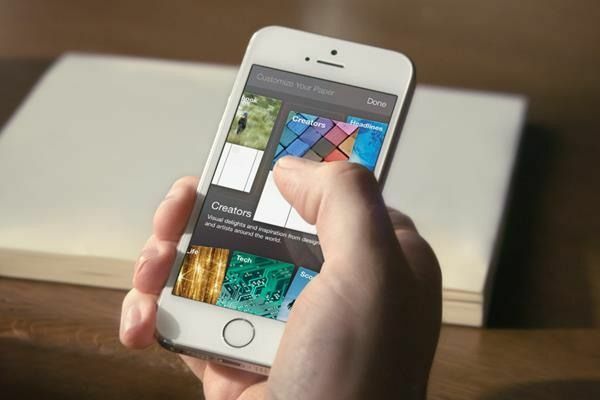 Facebook's Paper is very identical to Flipboard and Google Currents. It pulls in content including photos, videos and links from Facebook feed, and features the social network's own notification bar and action buttons. Content is shown as a customisable picture-led grid and comes with options to help share content with other people easily. The app features a main screen with a cover picture on the top. Paper gives you the option scroll left and right from the home screen to explore the stories, pictures, videos and other other content. There's also an option to browse a story in fullscreen mode. You can comment, like and share while viewing individual stories through buttons placed on the bottom left-hand corner. The notification bar, as per the tradition, appears on the top-right corner of the screen. The notifications include messages and friend requests as well. Facebook has also focussed on search functionality, giving users multiple parameters such as filter by category and filter by publications to refine search. “You can tilt your phone to explore high-resolution panoramic photos from corner to corner, and see faces and other important details up close. 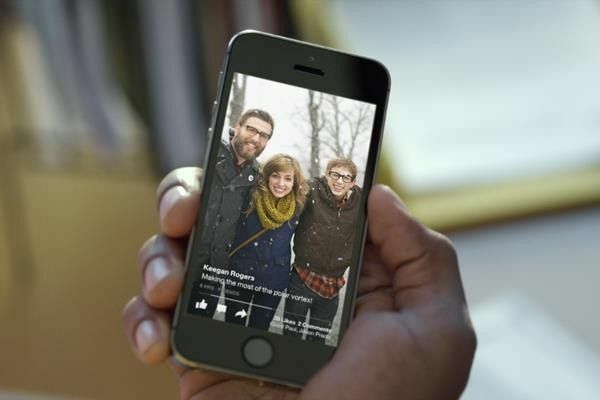 Fullscreen autoplay videos come to life and bring you deep into the action,” Facebook explains in a post. Among major differences between other news reader apps and Paper is that the latter does not allow users to add their own links. For a sneak peak, you can take a tour of Paper.